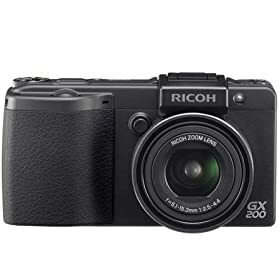 I saw a well known gadget review website rated Ricoh CX1 as a Photographer's Compact Point and Shoot. I don't have experience with this camera but I disagree with that. I believe a real photographer who will pick a point and shoot camera may only have a few reasons. Following is what I can think. Similar image quality as DSLR. 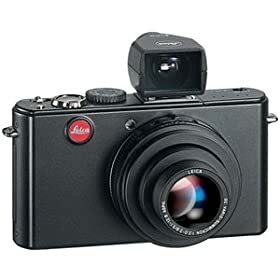 Ricoh CX1 has a small 1/2.3" sensor which is similar as those cheap point and shoot camera. It doesn't allow user to shoot at RAW formant which normal photographers would like to have for post processing. 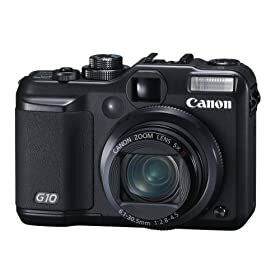 It has a 7.1x optical zoom lens which possibly reduces image quality when the light has to travel though so many optics. What I think are good? The following cameras only serve the same purpose - produce good image quality and they all meet the requirements above. 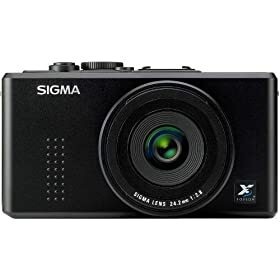 Just click on the images if you want to get more info on the cameras or buy the cameras. I really love that specific camera. I know its not the camera, but how skilful you are as a photographer, but just the same, I know that I could take better pictures if I bought one.